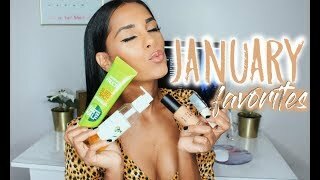 Hi loves, finally a monthly favorites. Here are some of my favorite skincare, haircare, makeup, Netflix and music favorites of the month. I hope you guys like it, leave me some of your favorites below!